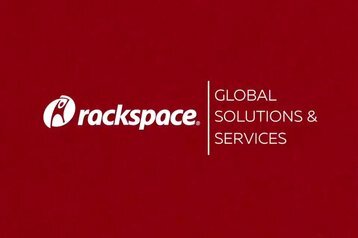 Managed hosting specialist Rackspace has launched a new business unit dedicated to consulting and professional services. The new Global Solutions and Services (GSS) business will focus on design and implementation of hybrid, private and public cloud platforms. Its services will be available in all markets, to both existing customers and those who have never used Rackspace before. The company hopes to offer a solution to the shortage of skilled IT professionals that is especially acute in cloud computing, and could stop businesses from modernizing their infrastructure. According to research by cloud management company Rightscale, the lack of cloud expertise is the number one cloud challenge identified by business customers for 2017. Rackspace already offers managed hosting services for public infrastructure from Amazon and Microsoft, and is in the process of becoming the first managed services support partner for Google Cloud Platform. On the private cloud side, it supports products from VMware, Microsoft and OpenStack. The new Global Solutions and Services (GSS) business will bring together Rackspace architects and engineers to help customers with planning, assessment, design, architecture, migration and optimization across a variety of cloud products. It will support any cloud platform, with special attention given to multi-cloud environments. This marks the first time Rackspace will provide its technical expertise to customers who are not actually purchasing rack space. 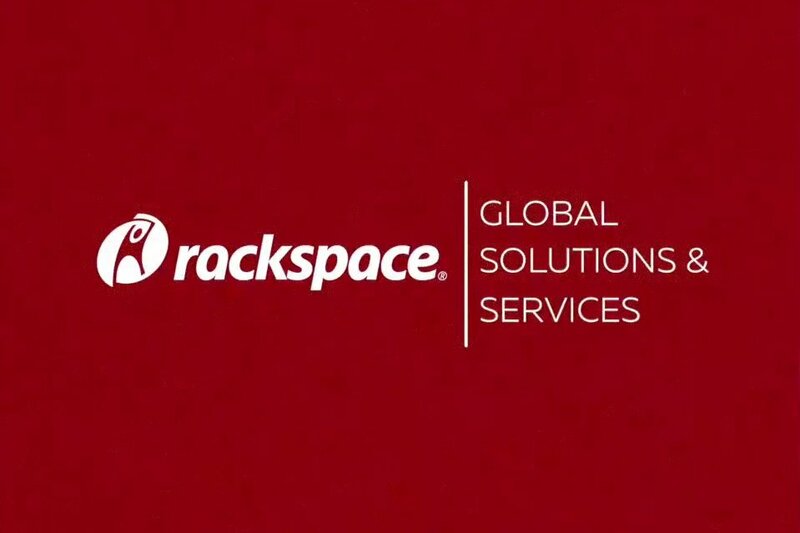 “Rackspace operates one of the largest VMware footprints in the world, and we employ thousands of specialized cloud experts across multiple platforms,” said Rachel Cassidy, vice president of GSS at Rackspace.